It's been quite a while since Microsoft first announced it planned to bring mouse and keyboard support to its latest gaming console. 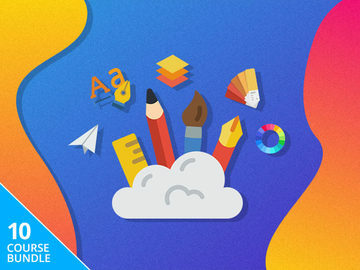 Unfortunately, it took almost two years before we saw a beta implementation of the feature, and it's yet to be made available in an official capacity. 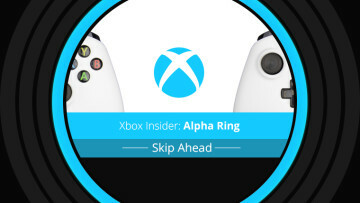 However, a leaked presentation suggests not only is Microsoft perhaps close to finalising the feature but is also working with third-party vendors to help bring Xbox-compatible products to market. 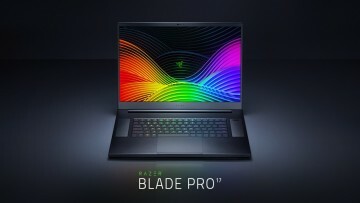 Perhaps the most well-known brand in the PC gaming accessories market, Razer has partnered with Microsoft with that goal in mind. 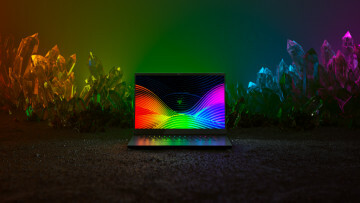 Leaked documents from the presentation show Razer's Turret keyboard and mouse working with the Xbox One, as well as a discussion on the company's Chroma RGB lighting could be made to work with consoles in the same way that it does on PCs. The presentation was aimed largely at developers interested in making their products compatible with the Xbox One, and showcased various matters of interest to them. 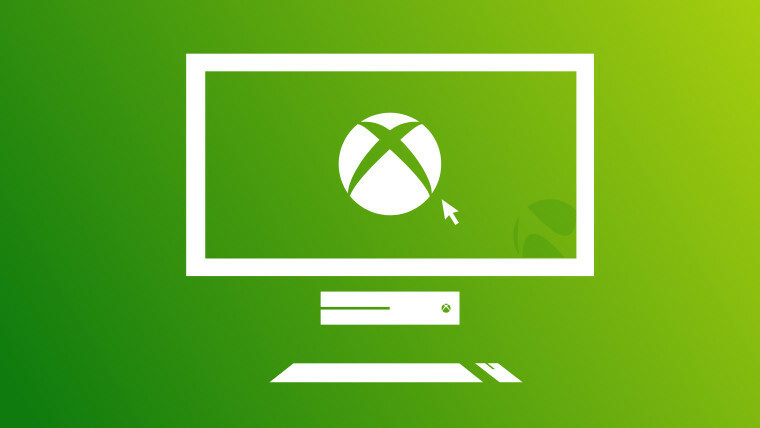 Keyboard and mouse support for the Xbox would only include one connection at a time, as opposed to the ability to have multiple controllers connected to a single console. Supported features on mice would be the ability to feature up to 5 buttons, horizontal and vertical wheel movement and accurate data on pointer location and movement. Support for all USB-enabled mice that already work with Windows was also confirmed. 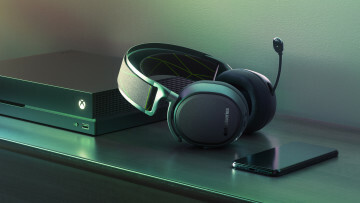 The presentation also reiterated Microsoft's previous stance on the competitive multiplayer implications of the addition of mouse and keyboard support. In games like first-person shooters, for example, the precision input offered by a mouse would put players at a significant advantage over their controller-wielding counterparts and, in this regard, Microsoft is giving game developers full control on how they would like to balance their games. The console will be able to detect the presence of a mouse and keyboard, and thus developers may choose to lock those players to specific lobbies populated by other mouse and keyboard players only.